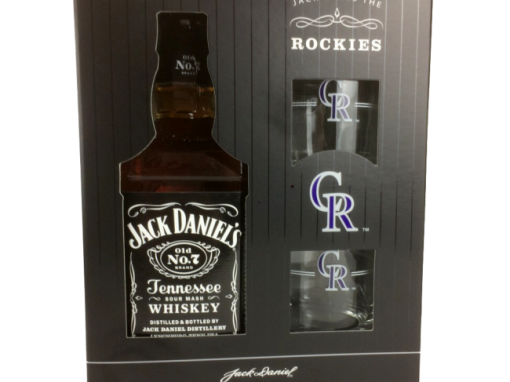 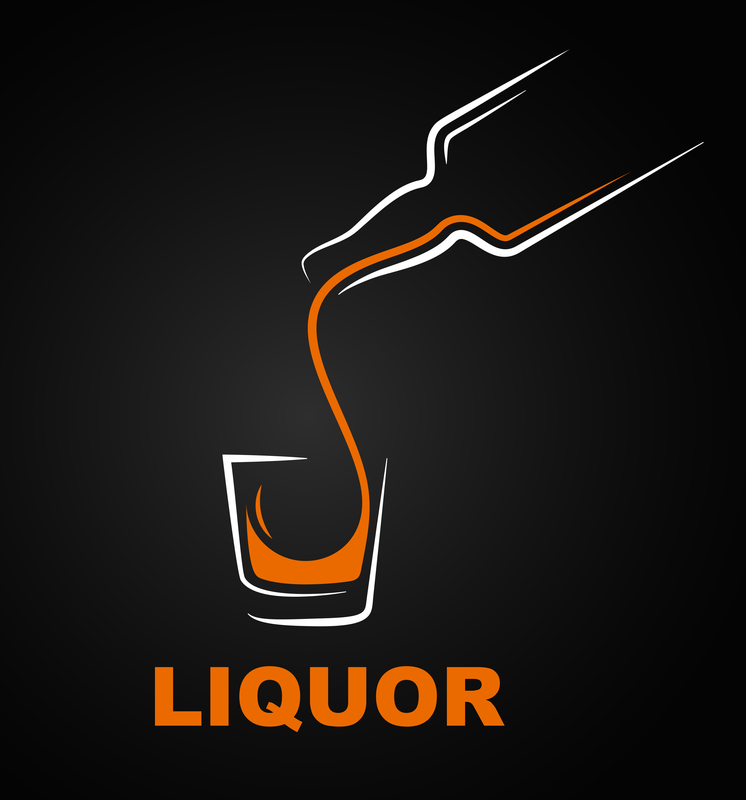 Las Vegas Liquor Outlet with convenient locations on Las Vegas Blvd and minutes from McCarran Airport. 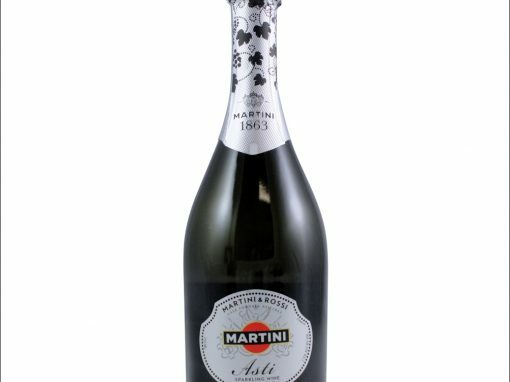 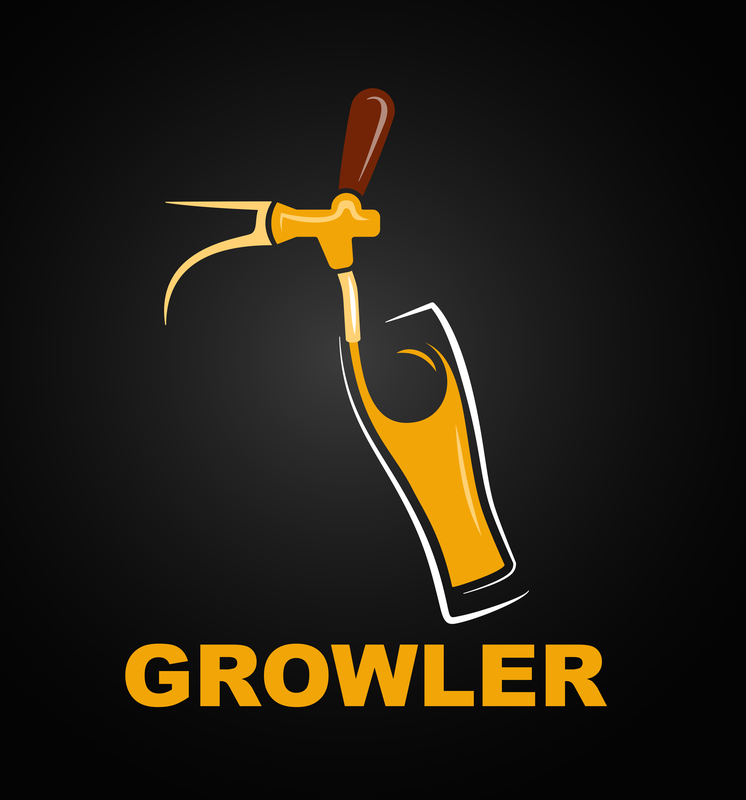 Growler Stations, Party Kegs, Champagne, Cocktail Mixes, & Liquor. 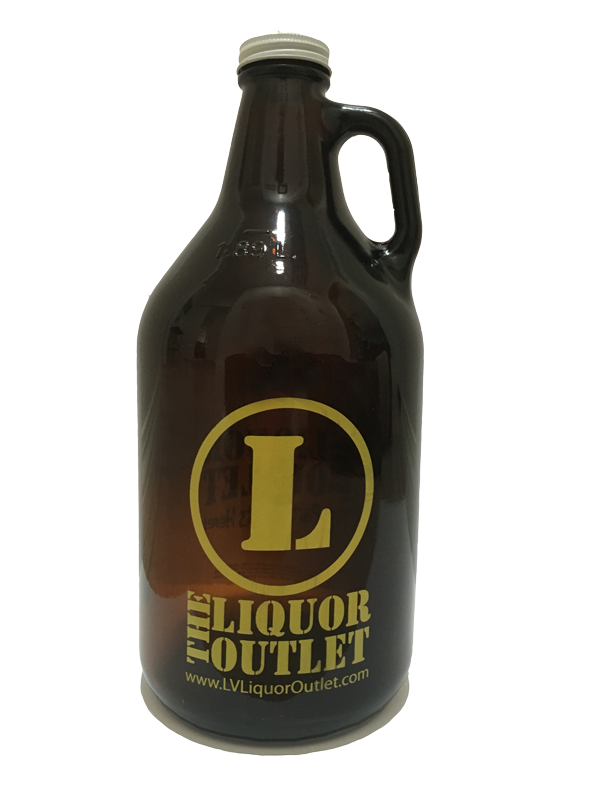 Liquor Outlet features Growler stations at four convenient locations in Las Vegas. 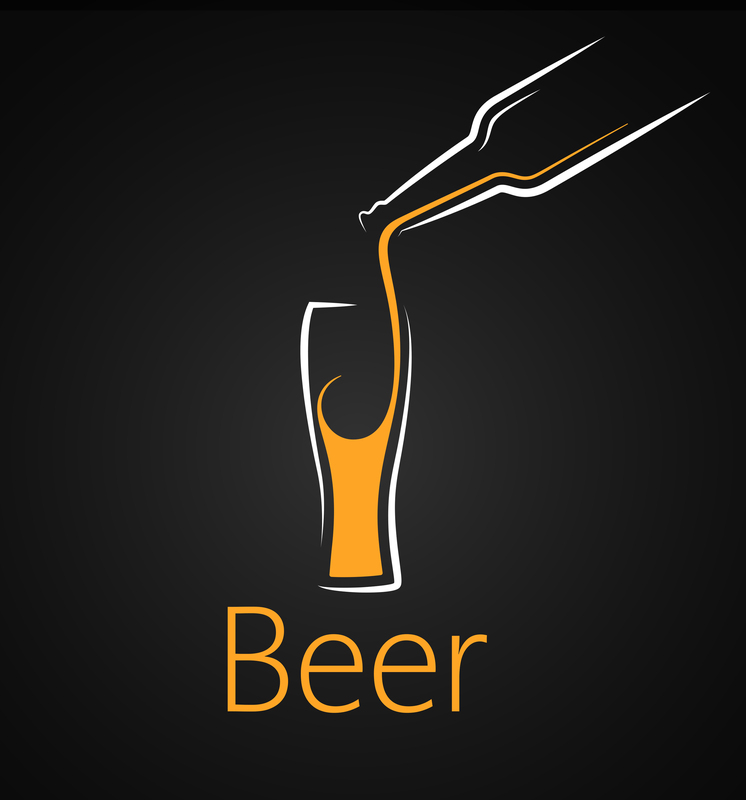 Check our menu daily for the freshest craft beer. 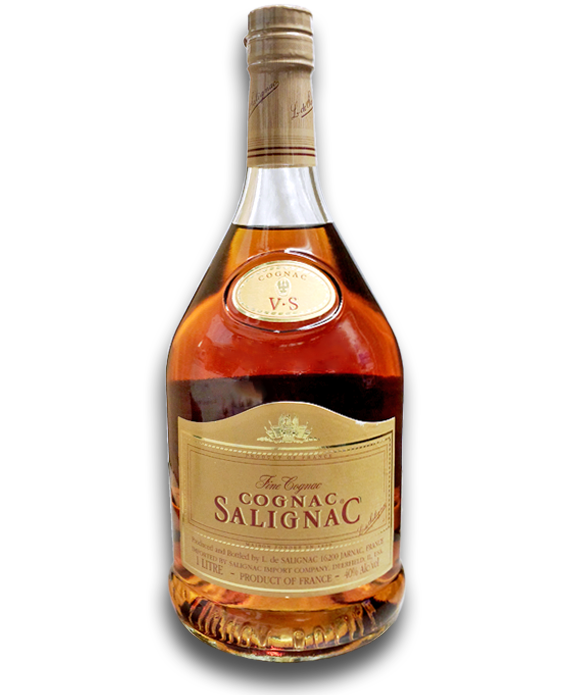 Cognac Salignac VS is smooth with caramel and citrus notes. 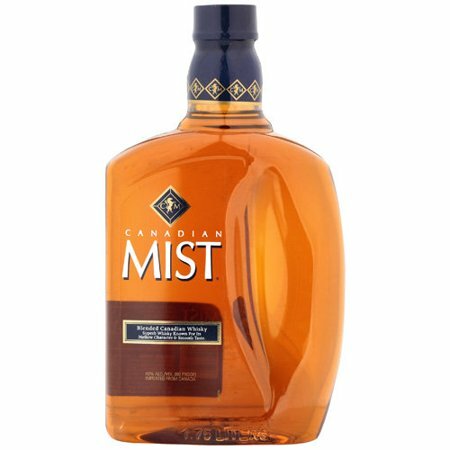 Mixes great with Ginger Ale, but is more memorable when mixed with ice. 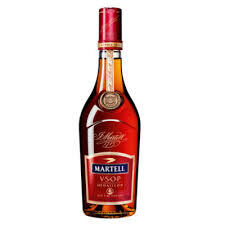 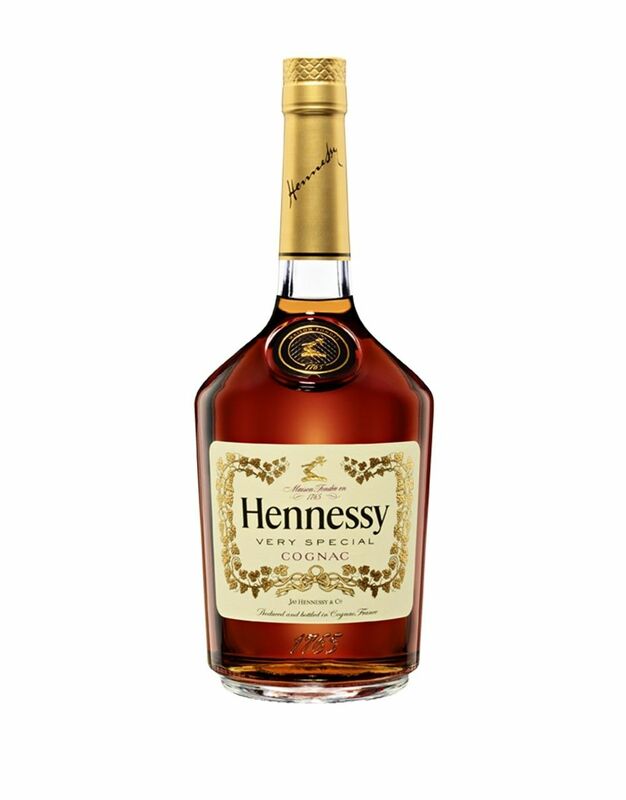 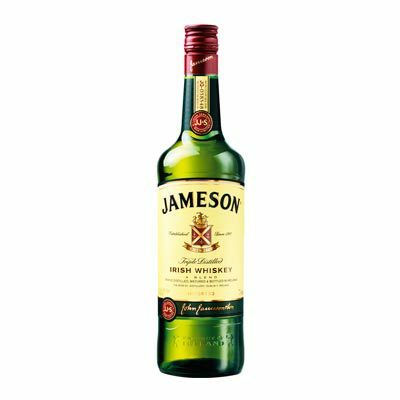 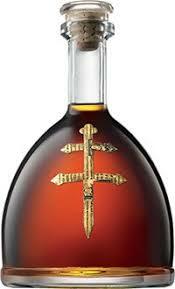 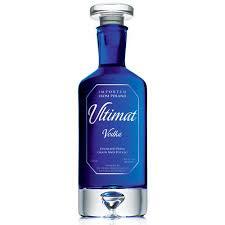 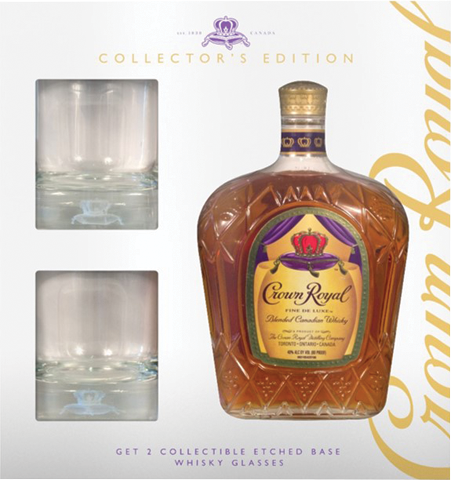 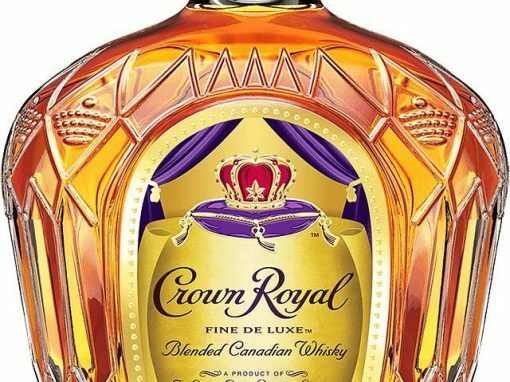 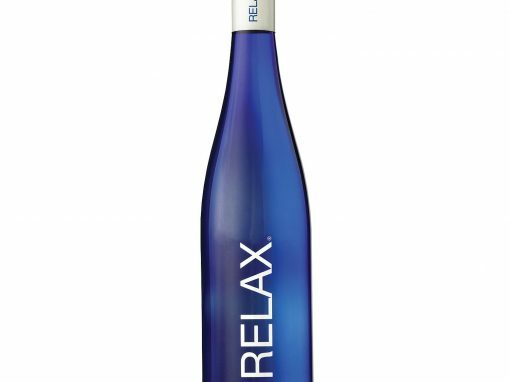 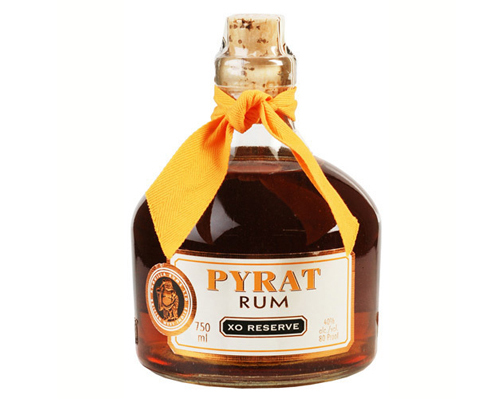 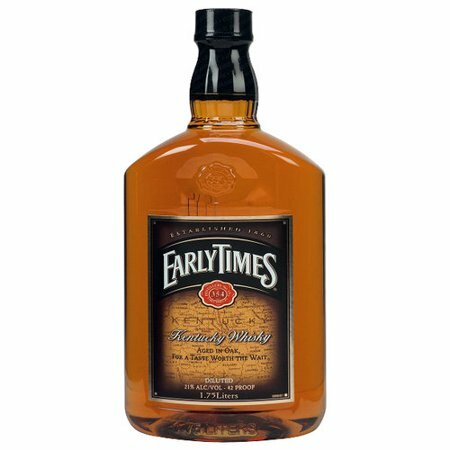 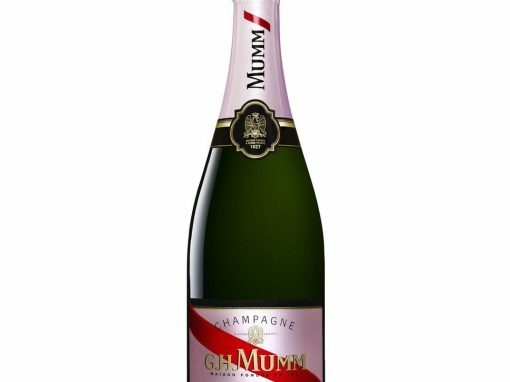 The taste has been compared to Hennessy and Remy, with no distinct difference. 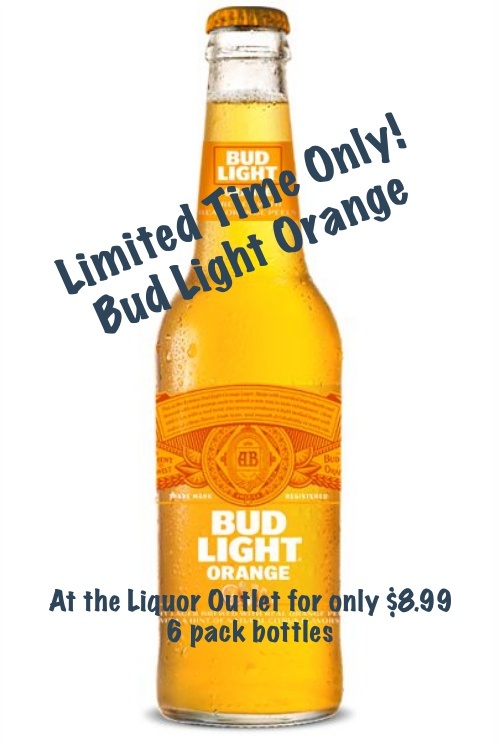 The only difference between the three is the low low price! 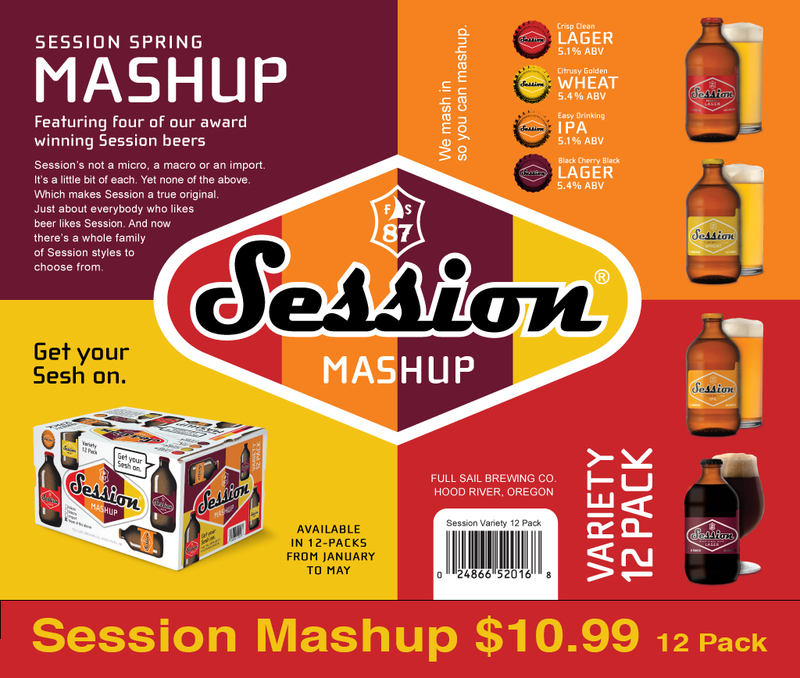 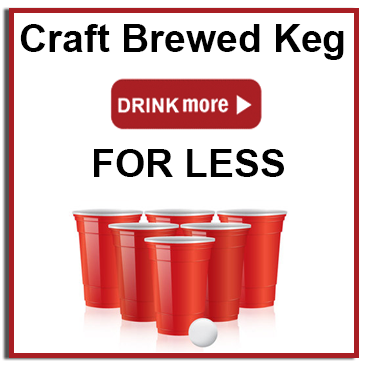 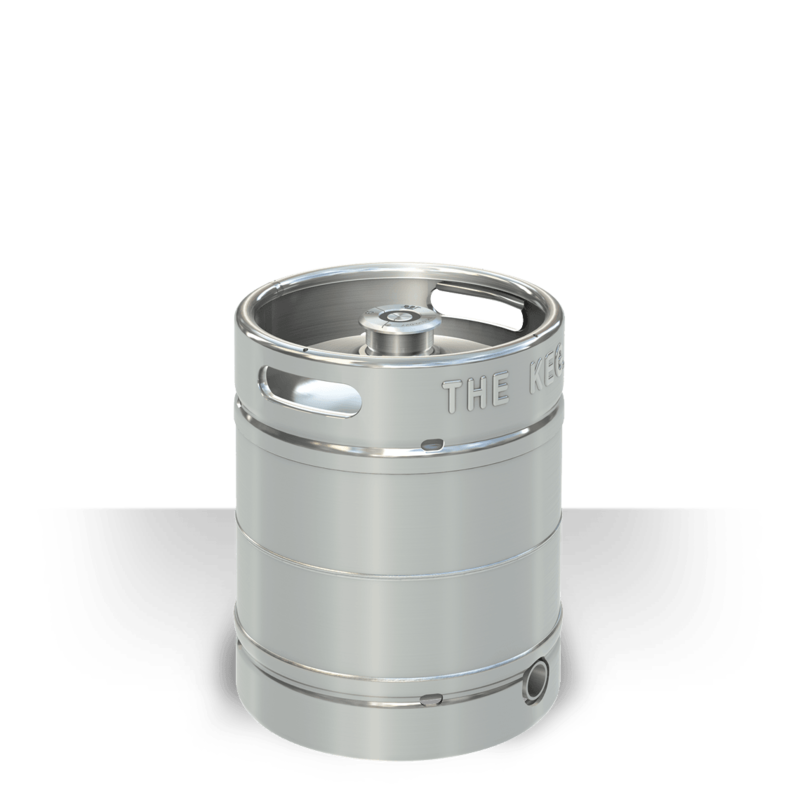 Looking for great pricing on Keg Beer? 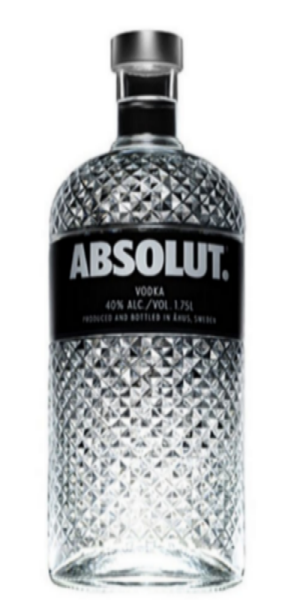 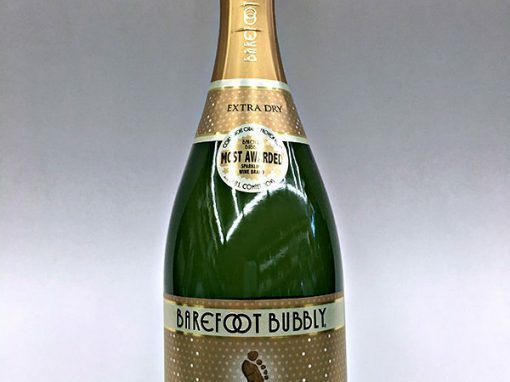 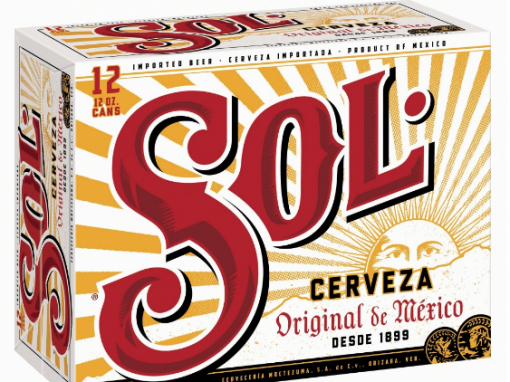 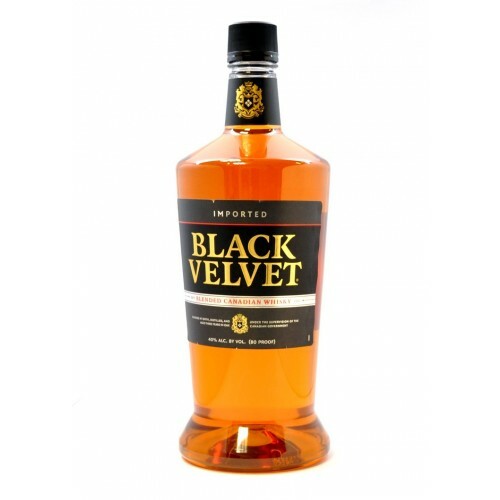 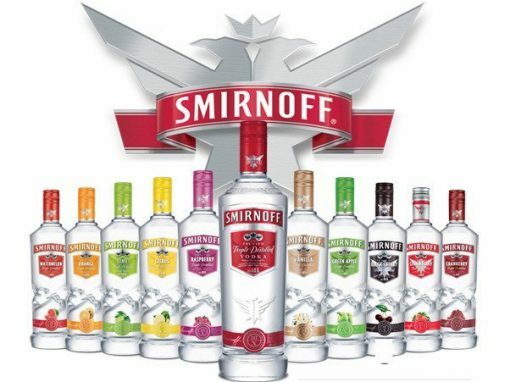 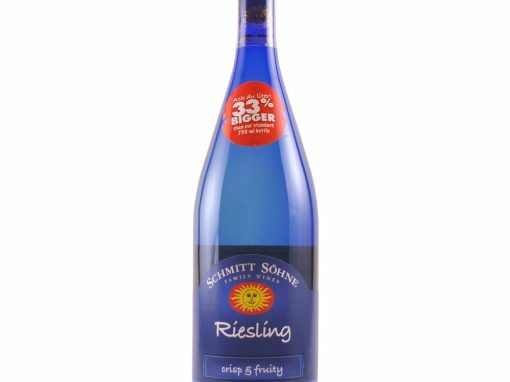 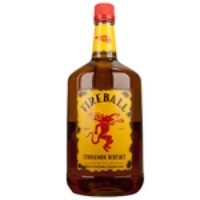 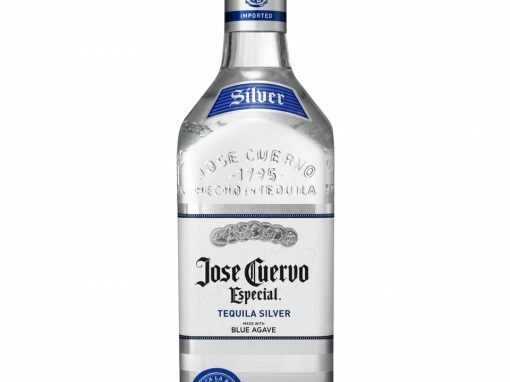 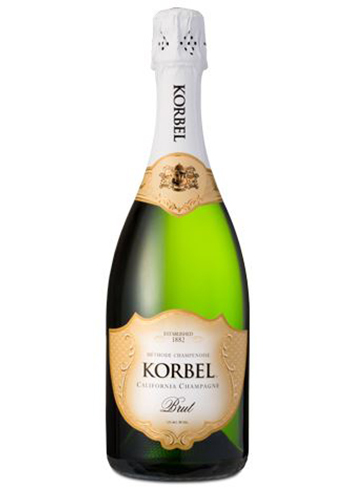 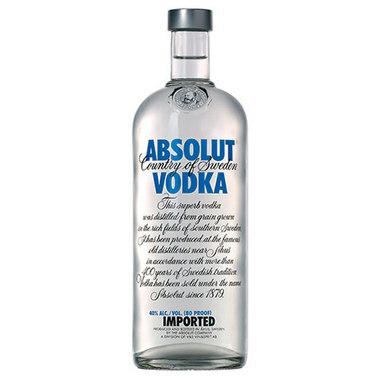 Liquor Outlet has the largest and freshest selection and the best pricing in Las Vegas. 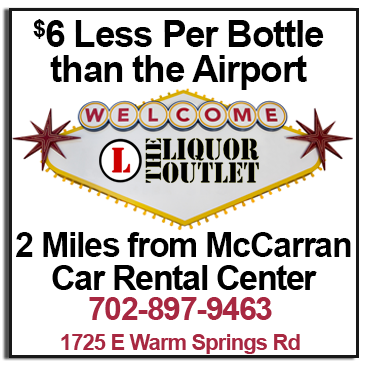 Las Vegas’ best liquor store with five convenient locations, two on Las Vegas Blvd and one just minutes from McCarran Airpot. 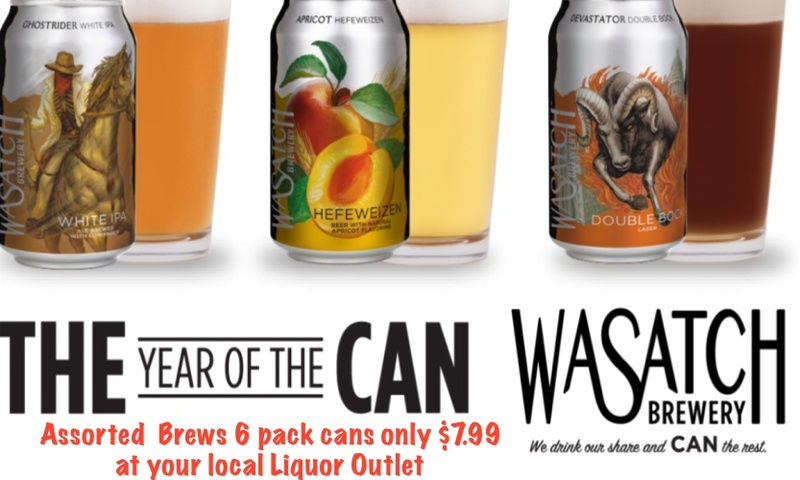 Liquor Outlet has the largest selection of craft beer, and Growler Stations at Warm Springs, Rainbow Blvd, Las Vegas Blvd. 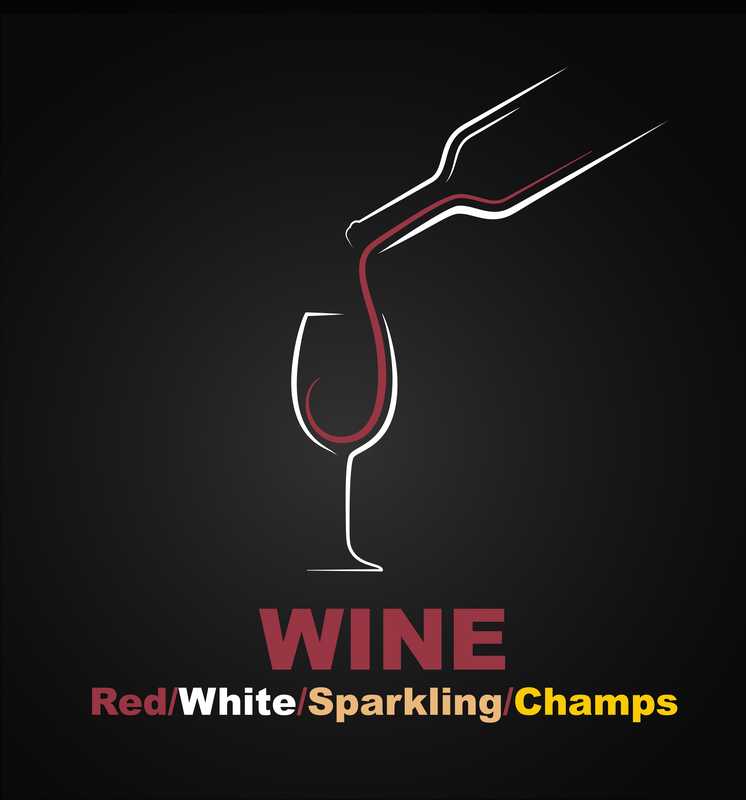 and on Craig Road. 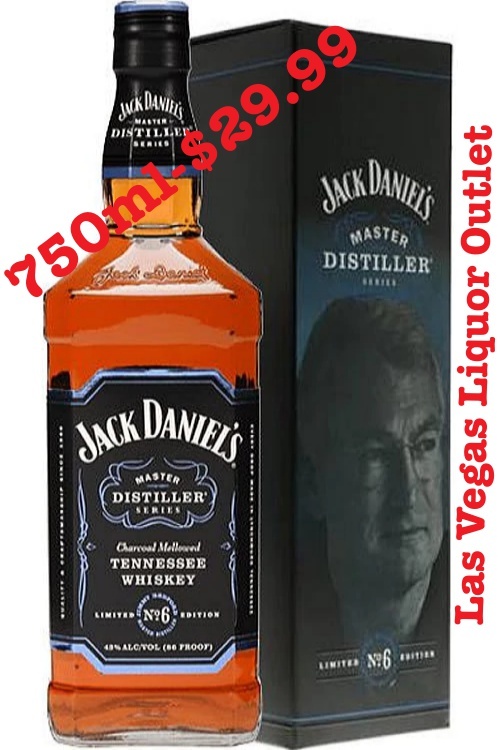 Liquor outlet is a favorite with locals and tourist when it comes to quick service and knowledge about wine, beer, Craft Beer, IPA, Vodka, Whisky, Rum, Cognac, Spirits and the best prices for Keg Beer in Las Vegas.